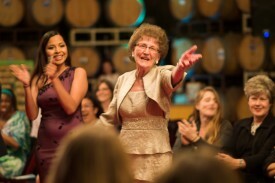 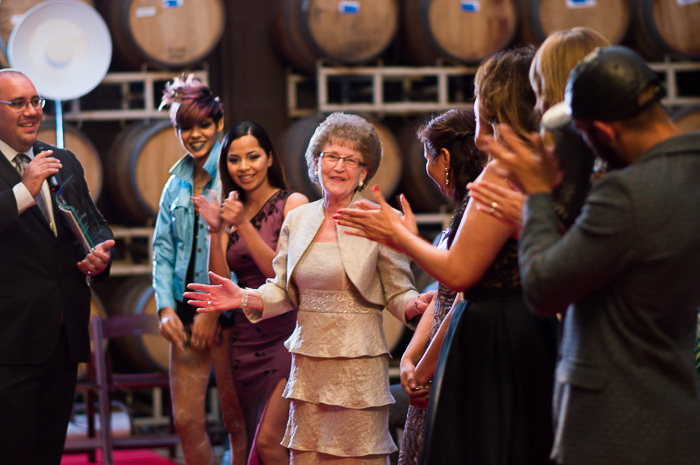 IVBCF FASHION IN THE VINES 4/14/16 at Leoness Cellars Winery, the Best Dressed award went to Millie Otto from Wisconsin, mother of designer Cheri Alexander. 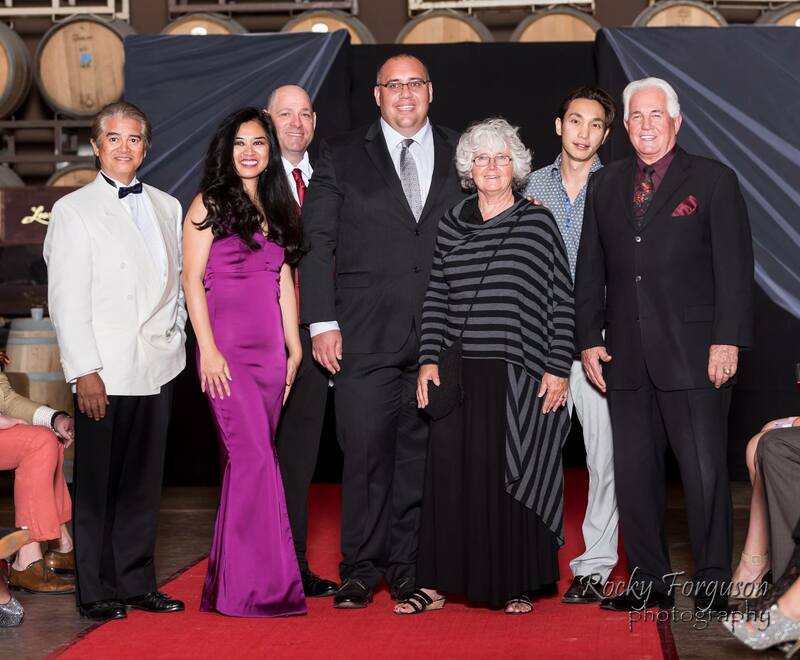 Judges: City Council Matt Rahn, Michael Bui (Beauty Director), Paul Bandong (VP of Sales & Marketing with Valley News, Gillian Larson with Reality Rally and Doug Freeland (Community Leader from San Diego). 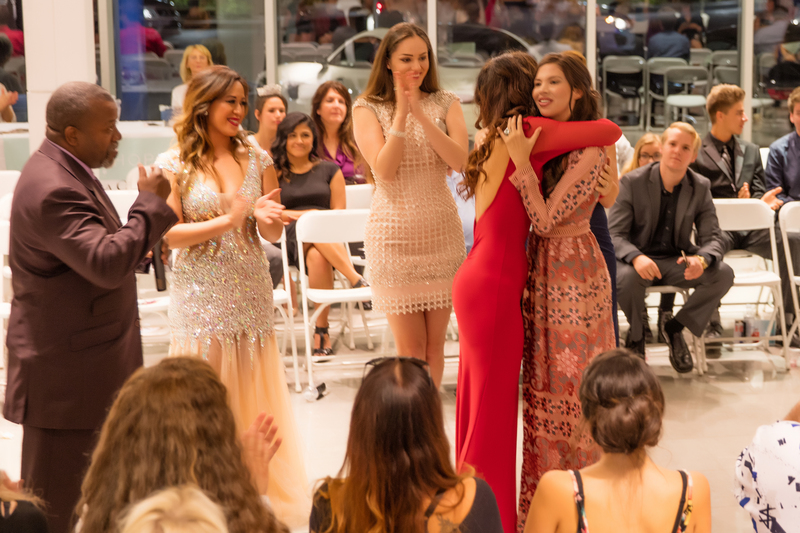 IVBCF CARS AND COUTURE 4/15/16 Winner of the Best Dressed award Friday night at Mercedes-Benz was Dana Waters. 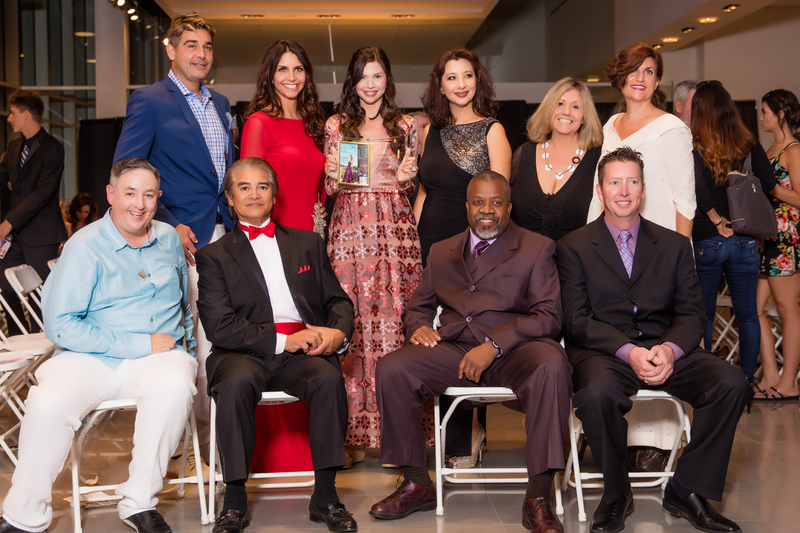 Judges are City Council Michael McCracken, Sean Waters (Film Director), Michael Bui (Beauty Director), Barbara Cafaro (Community Leader in San Diego), Donnell Brown (Marketing Director for Visit Temecula Valley) and Kym Espinosa (Manager of Promenade Temecula).